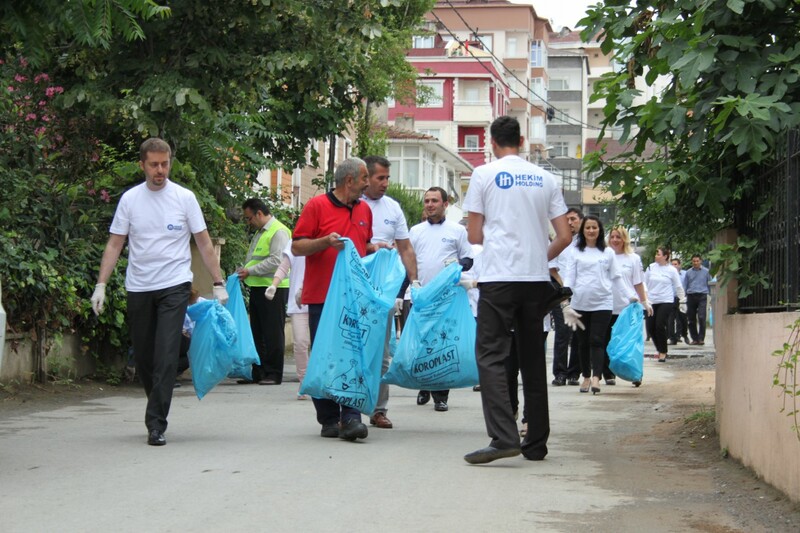 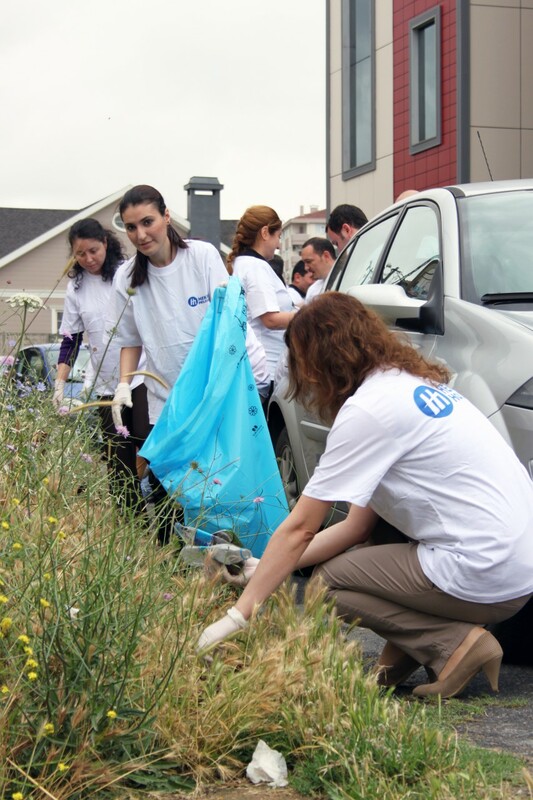 The white-collar personnel of Hekim Holding have displayed an environmentally-conscious examplary behaviour with their corporate responsibility and priorities on 5th of June World Environment Day. 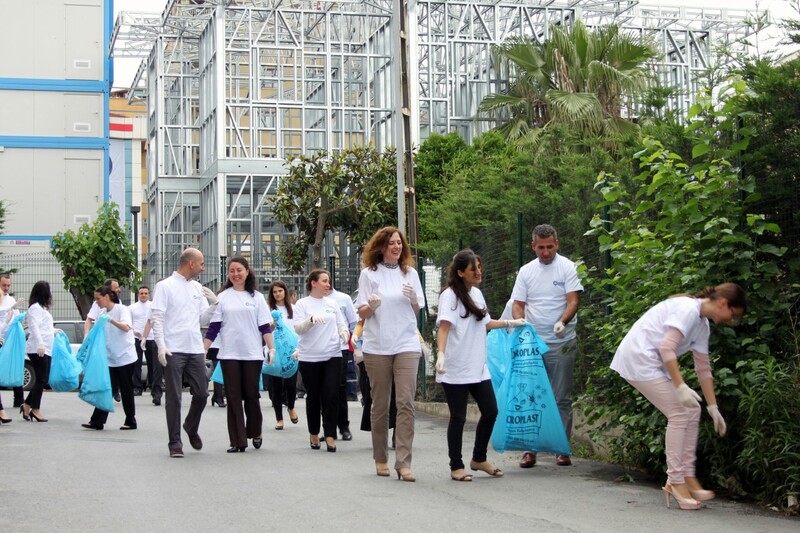 Around 100 employees gathered glass, plastic, metal, paper and composite wastes within an area of 1 km in front of the administration building of Hekim Holding to support recycling. 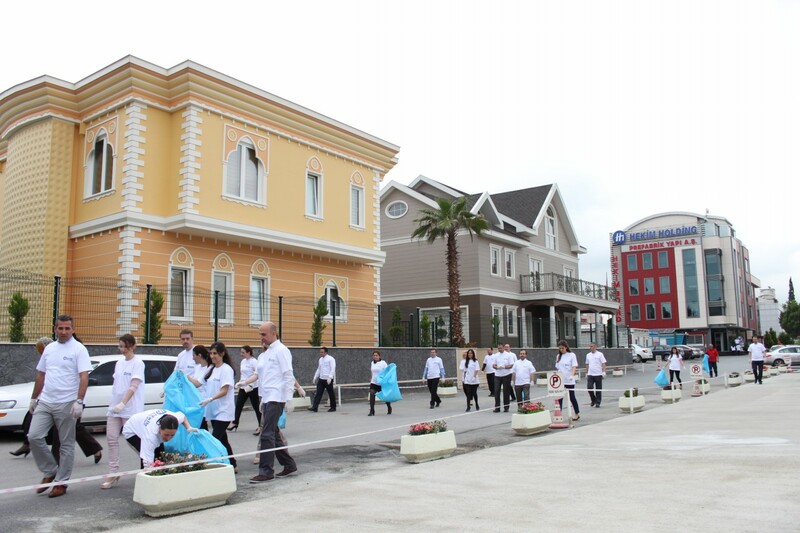 They joined hands “for a green world where sustainability is accepted as a principal under all circumstances”.